In the Hunter, around 1,000 Catholic school teachers and support staff are taking part in the strike action. 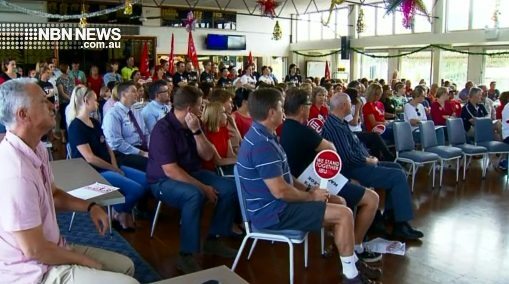 A meeting at Mayfield this morning drew close to 300 people, discussing the disputed enterprise agreement. A separate gathering took place in the Upper Hunter. For some schools, the half-day of disruption will come tomorrow – schools say students will be supervised.